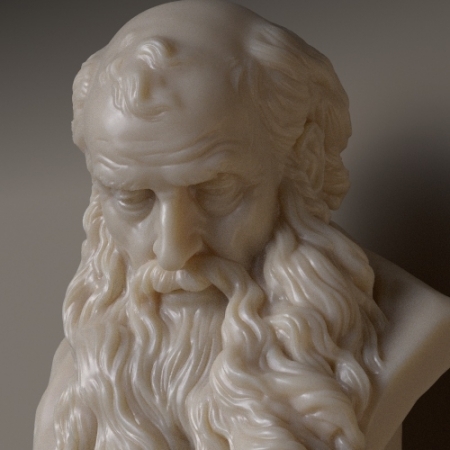 Autodesk has unveiled Arnold 5.3 with Arnold GPU in a public beta. 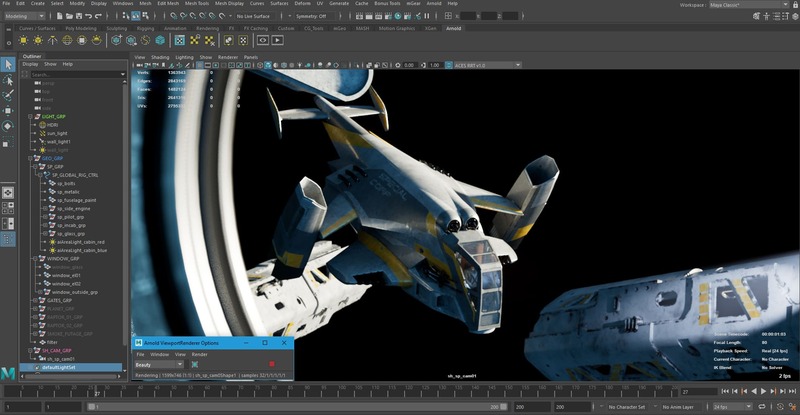 The highly-anticipated release provides artists with GPU rendering for a set number of important features and it has the flexibility to choose between rendering on the CPU or GPU without changing renderers. The GPU rendering is lighting fast and well integrated into Arnold. 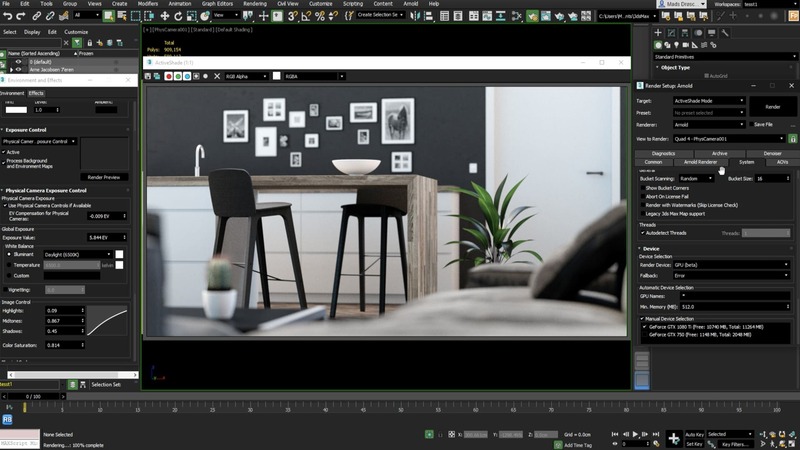 Given Arnold's premiere positioning and Autodesk's high end customers, the GPU offering is extremely significant for a large number of Artists. One of the important aspects is the match between renders from the GPU and from the CPU. The GPU version is optimised for NVIDIA. Arnold GPU is based on the NVIDIA OptiX framework and is optimized to leverage NVIDIA RTX technology. NVIDIA RTX is built on the NVIDIA Turing GPU architecture, which features RT Cores, (GPU hardware designed specifically for ray tracing), and Tensor Cores for AI acceleration. Denoising using AI or Machine learning has been key to getting such impressive ray tracing performance from the NVIDA hardware. The RTX was launched at SIGGRAPH 2018, and in less than a year NVIDIA RTX has gained support from some of the world’s leading software providers. The de-noising can be applied to CPU renders on the RTX hardware. The portrait above is Sima by Sohrab Esfehani (Lead Groom and Texture artist at MPC, prior to that Cinesite) and rendered on the GPU. 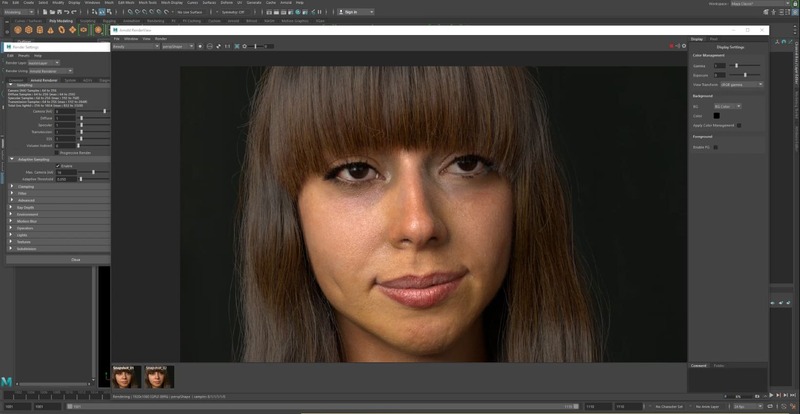 The image was first rendered on a CPU and was seen at the Autodesk Arnold presentation at Siggraph 2018. Esfehani shot his own HDRI's to use in the lighting in London and lit the face with area light textures. Esfehani also used textures from the Texturing XYZ skin library. 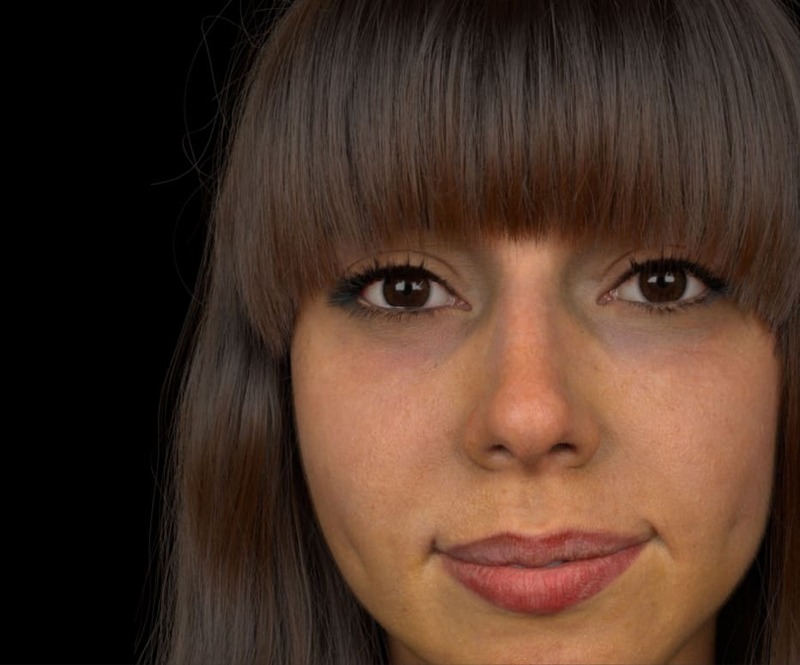 Sima was made with reference imagery and then a camera line up in Maya. Esfehani didn't use a scan or Light Stage style rig, just camera lineup in Maya and in Zbrush with experienced 'eyeballing' that comes from many years in production. The hair was groomed in XGen. Arnold GPU rendering makes it easier for artists and small studios to iterate quickly in a fast working environment and scale rendering capacity to accommodate project demands. From within the standard Arnold interface, users can switch between rendering on the CPU and GPU with a single click. Arnold GPU currently supports features such as arbitrary shading networks, SSS, hair, atmospherics, instancing, and procedurals. Improved Randomwalk SSS V2 in Arnold 5.3. 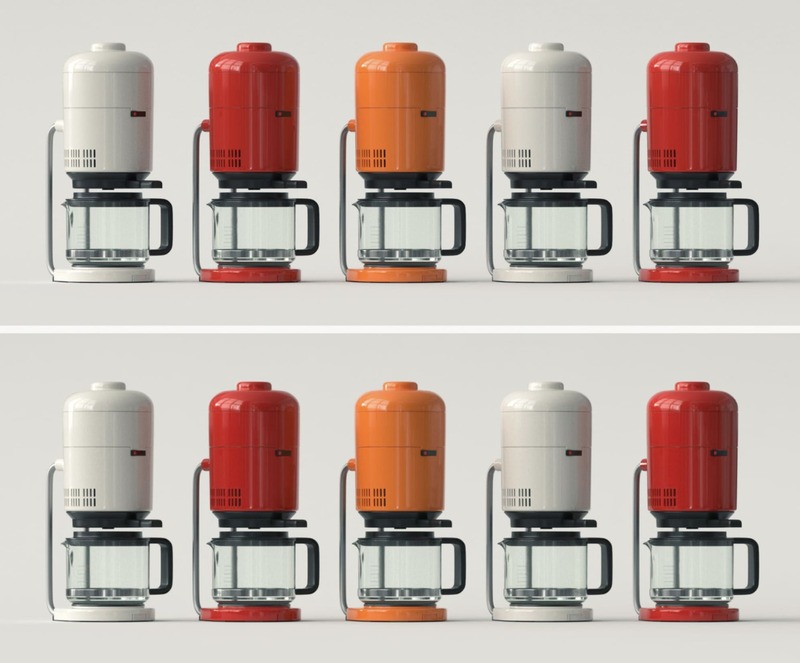 Artists can also try the Arnold GPU with a free 30-day trial of Arnold. 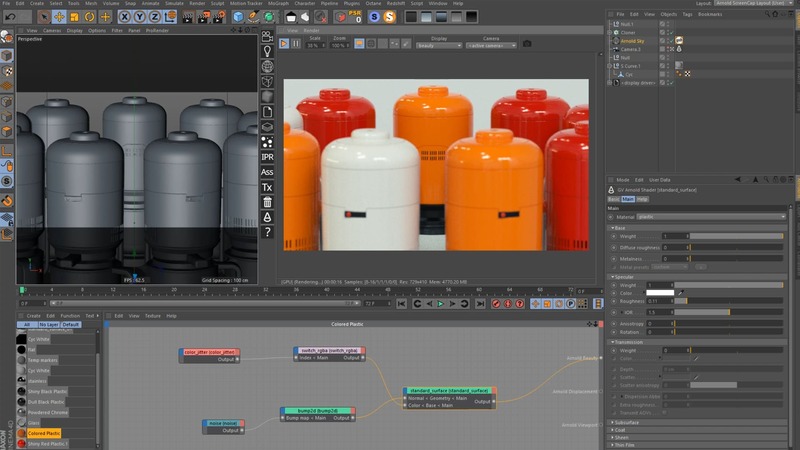 Arnold GPU is available in all supported plug-ins for Autodesk Maya, Autodesk 3ds Max, Houdini, Cinema 4D, and Katana. Major VFX Studios such as MPC with their Genesis Virtual Production System and Weta Digital with their in-house GazeboRT also leveraging NVDIA RTX.